This course will explore the four personality characters: Choleric, Sanguine, Melancholy and Phlegmatic. 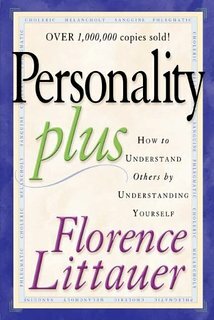 The personality styles are presented in great depth to explain the behavior characteristics for each of the four types of individuals. Teachers will find their own personality profile and examine each style’s various strengths and corresponding weaknesses. Educators will develop a two-page application essay, lesson plan or activities for classroom applications of personality profile theory. Educators will perform the self-evaluation character/personality test on themselves to determine their own character type and behavior style. Teachers will examine both the positive and negative aspects of the character types and learn how to regulate the negative behaviors and/or accentuate the positive characteristics. Educators will develop a written essay assignment, lesson plan, project or activity to introduce the personality concepts into the classroom environment.